I’ve done a fair bit of travelling in the UK over the years, and invariably seek out items of naval interest wherever I am, notably the graves or monuments of naval personnel. It’s good to see that there’s now more awareness of, and interest in, such memorials than when I started my research over thirty years ago: for example, the 1805 Club, founded in 1990, works to conserve the graves of Georgian naval heroes, the Victoria Cross Trust does the same for VC winners, while the National Maritime Museum has a useful database – albeit a markedly incomplete one that’s quite difficult to find, thanks to the byzantine structure of the museum’s website. Despite all this, though, the impression that I’ve taken away most often when visiting such sites has been one of dire neglect, even in cases where the individuals in question are counted among the country’s great naval heroes. 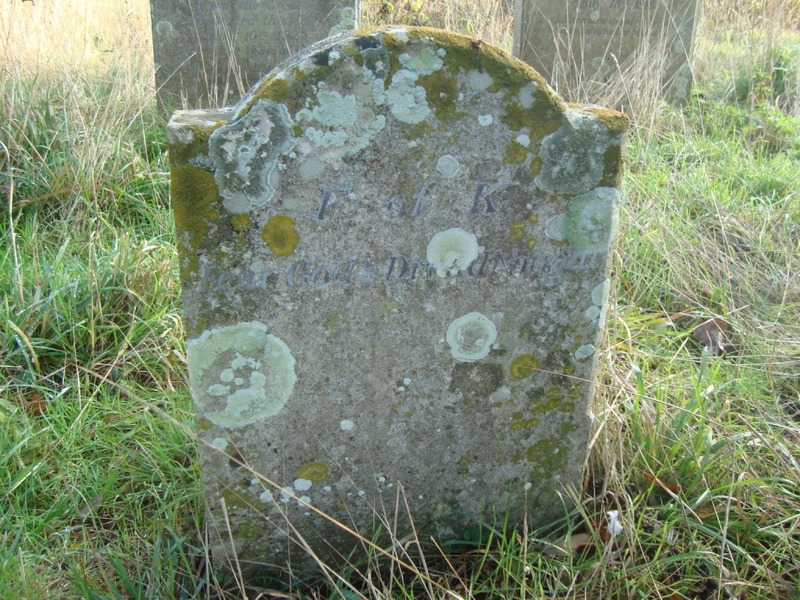 So in this, the first of an occasional series, I’ll present some of my photos of graves and monuments. Despite the title, these posts won’t always focus on admirals or even officers! First of all, here’s a great naval hero who’s always interested me – Adam, Viscount Duncan, the victor of the Battle of Camperdown. I wrote an essay on him some years ago for the book on British Admirals of the Eighteenth Century, edited by Peter Le Fevre and Richard Harding, and the research I carried out for that was some of the most enjoyable academic work I’ve ever undertaken. 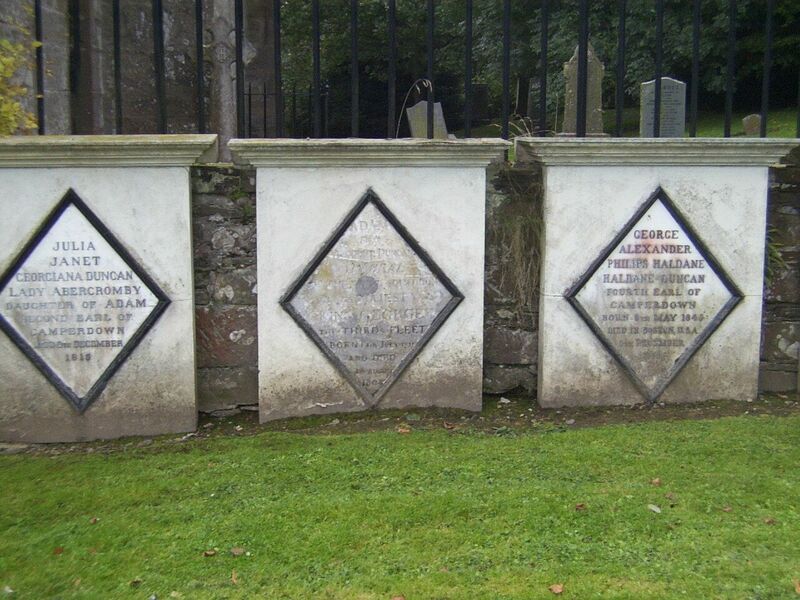 But Duncan’s grave, in the family plot at Lundie church near Dundee, is in a poor way, with the inscription now almost illegible. One of Duncan’s great contemporaries was John Jervis, Earl St Vincent, one of the most famous and controversial naval figures of the entire period of the great wars with France. 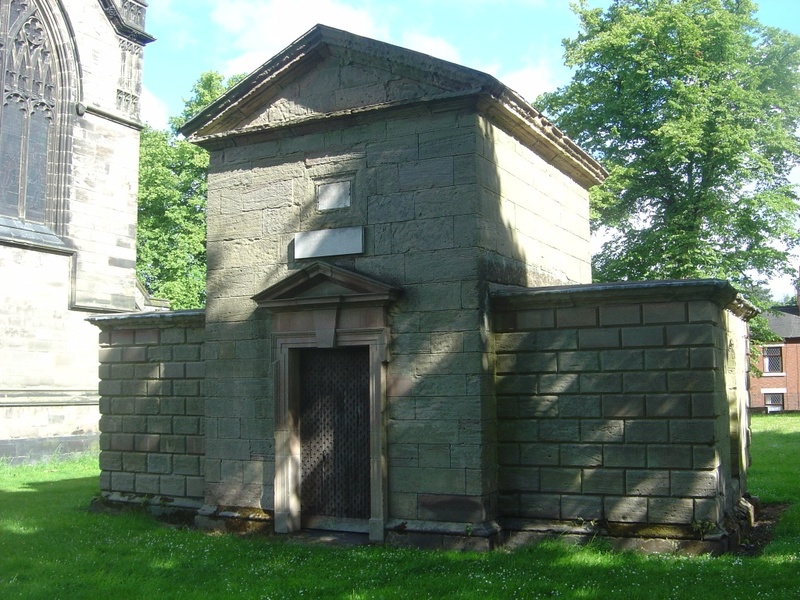 Even so, his mausoleum in Stone, Staffordshire, seems to be little regarded, with crumbling stonework clearly evident. Finally for today, here’s one that I find particularly shocking. Jackie Fisher was undoubtedly one of the most important figures in twentieth century naval history, the architect of the Royal Navy that fought the First World War. 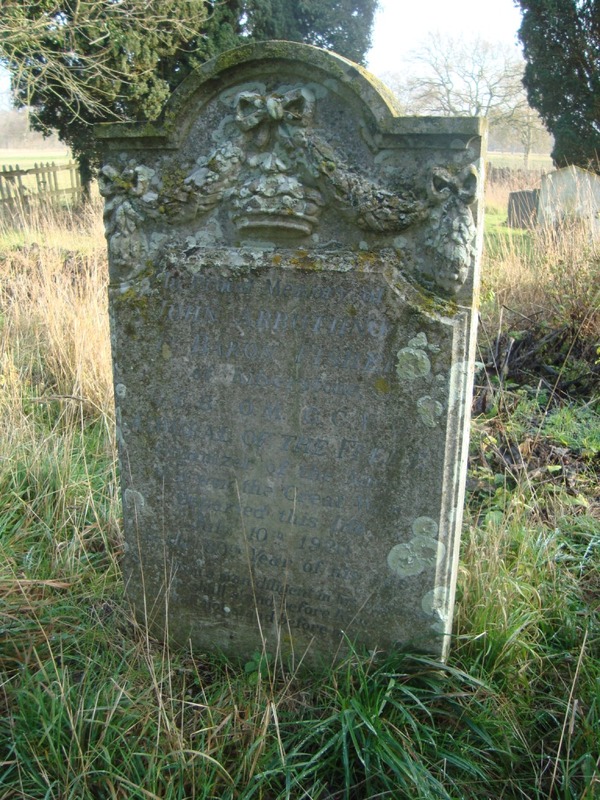 But with the centenary of that war fast approaching, it’s sad that his grave at Kilverstone, Norfolk, is overgrown, with the headstone in a terrible state and his famous motto, ‘Fear God and Dread Nought’, increasingly illegible.